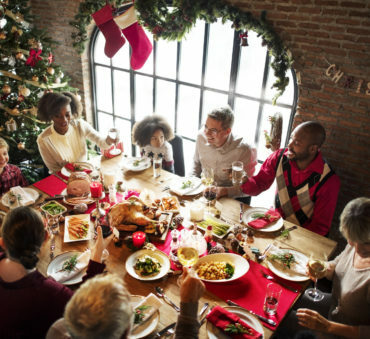 With the holidays around the corner, the focus is often on festive events, family traditions, and heartwarming gatherings. If you are going through a divorce during this time, you may feel like there is not much to celebrate. It is common to feel isolated and alone during this process. Unfortunately, the holiday season seems to simply aggravate the situation. Both during and in the aftermath of a divorce, it is important to recognize that you have suffered a loss. Engaging in good self-care practices and managing your expectations will go a long way toward helping you cope at this time of year. Insecurity over being alone or your ability to find a loving, lasting relationship. The holidays can serve to aggravate these feelings. Having to attend family gatherings alone, the loss of old traditions, and having to cut back on your gift giving budget are all things that make this time more difficult for people going through a divorce. Take pressure off yourself to immediately resolve all problems. Avoid making major decisions or sweeping changes in your life. Give yourself freedom to opt out of certain social events. Let close friends and family in on what you are going through. 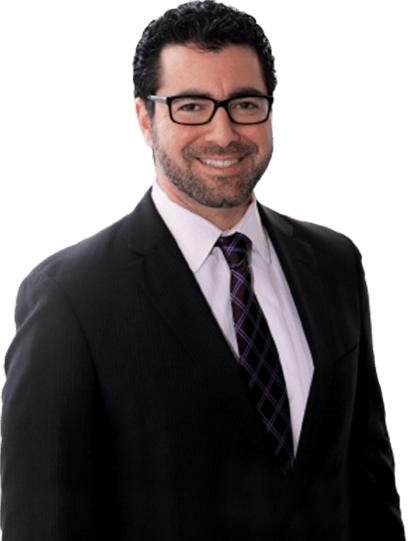 As experienced Illinois divorce attorneys, we understand the ways a breakup can impact every area of your life. We provide the trusted guidance and professional legal representation you need during this time. Contact the Women’s Divorce & Family Law Group and request a confidential consultation to see how we can help you today.